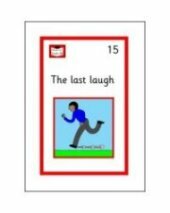 A ready made booklet for Part 3 of the Early Years Foundation Stage Progress Record (30 to 60+ Months). 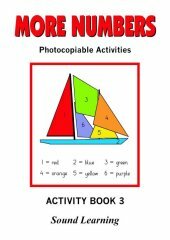 One booklet required per child. Fully updated for EYFS 2012. 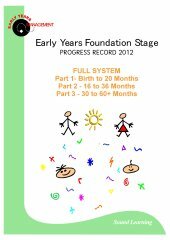 A ready made booklet for Part 3 of the Early Years Foundation Stage Progress Record (30 Months to 60+ Months). 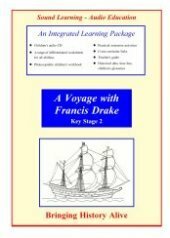 One booklet required per child. Saves time taken printing and making up booklets from the master file.